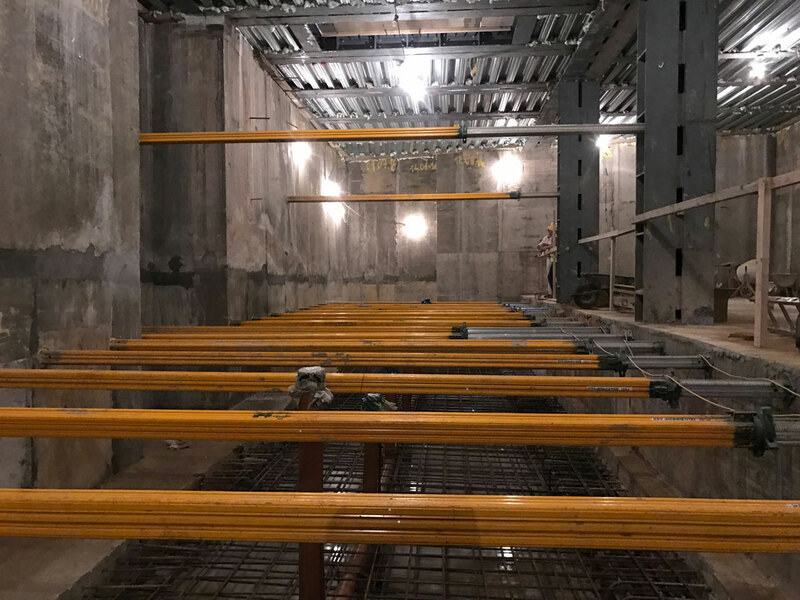 Basement construction is something that homeowners, commercial property owners and small businesses may need if they are looking to create more space in their home or add more value to their property. A basement renovation or refurbishment can allow you to create a spare room for a home office, a living area or a storage room. 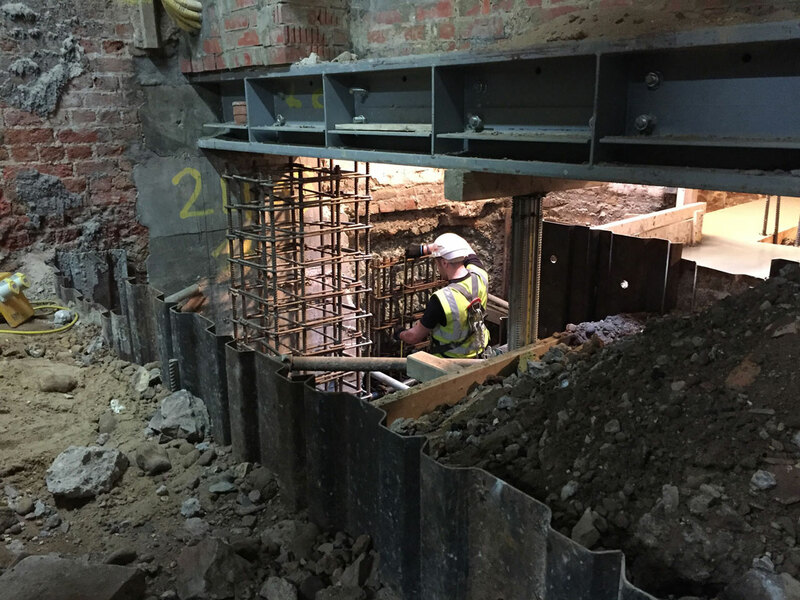 A basement can be the key to unlocking the full potential of your property and getting the most out of your space. 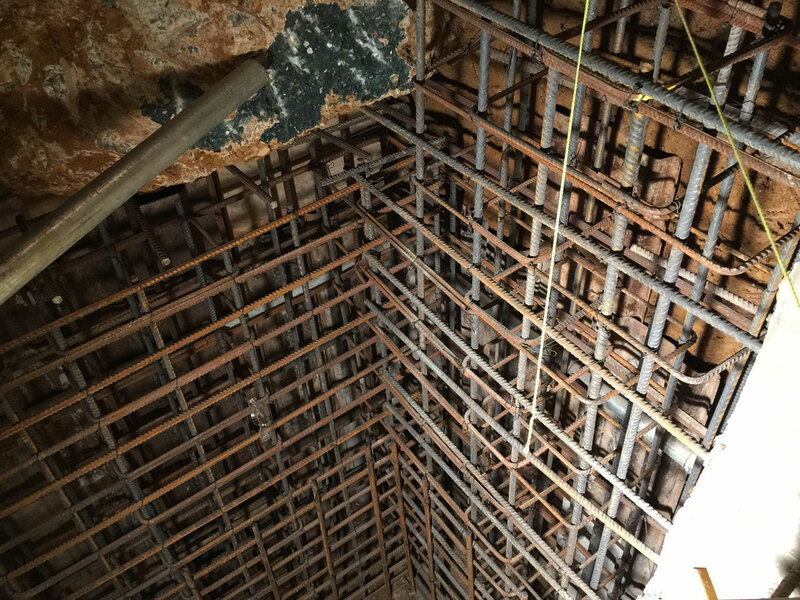 A basement company like, UHM Basements has the skills, experience and training required to complete a basement renovation, refurbishment and construction. 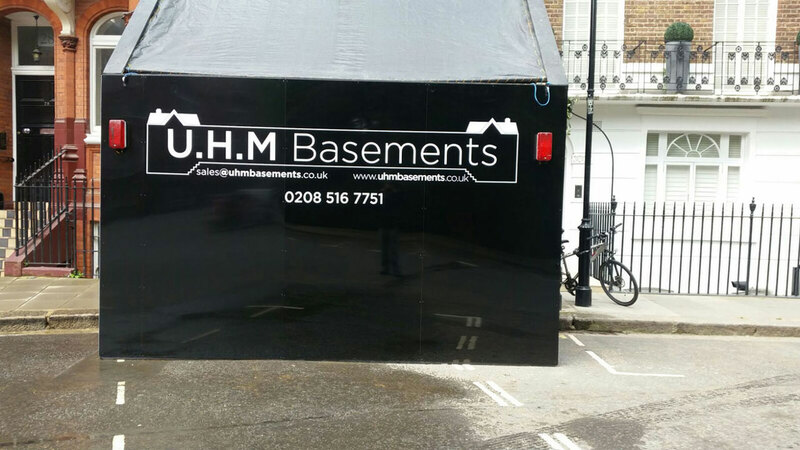 Our builders and contractors at UHM Basements Limited have been trained and qualified to renovate your underground space into a fully functioning basement or cellar room. 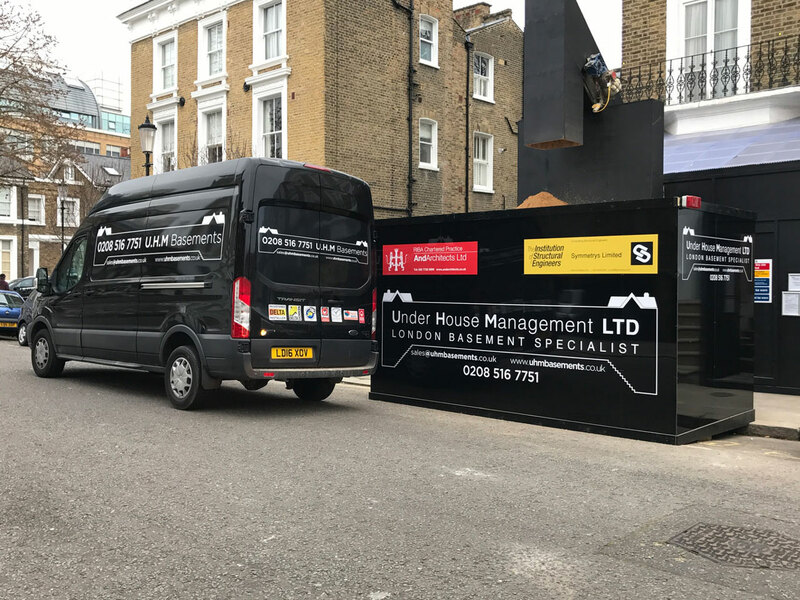 Whether you already have an existing cellar or are looking to start from scratch and install a completely new one, the team of professional builders and general contractors at UHM Basements in London have you covered. We are happy to take on any job no matter how big or small. 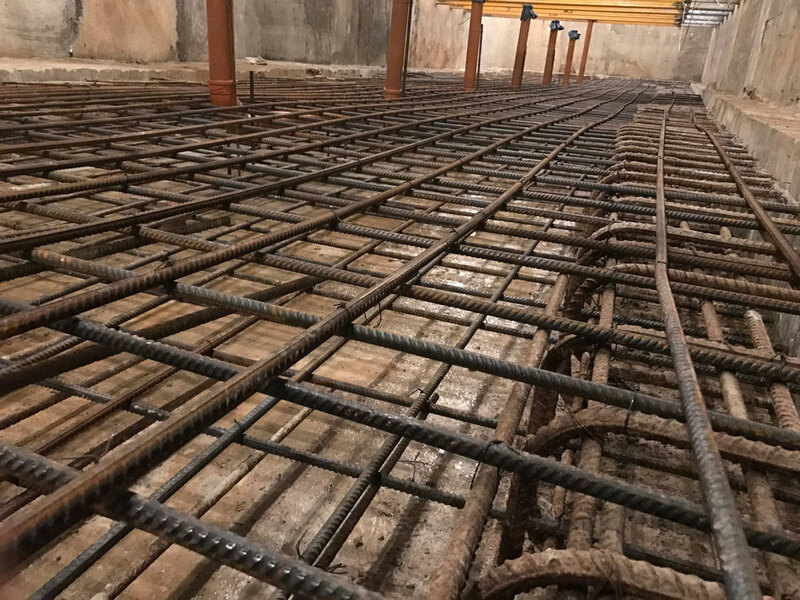 If you are thinking about a basement renovation but haven’t yet found the right London basement company to do it, then you don’t need to look any further. Our team are happy to answer any calls or enquiries. 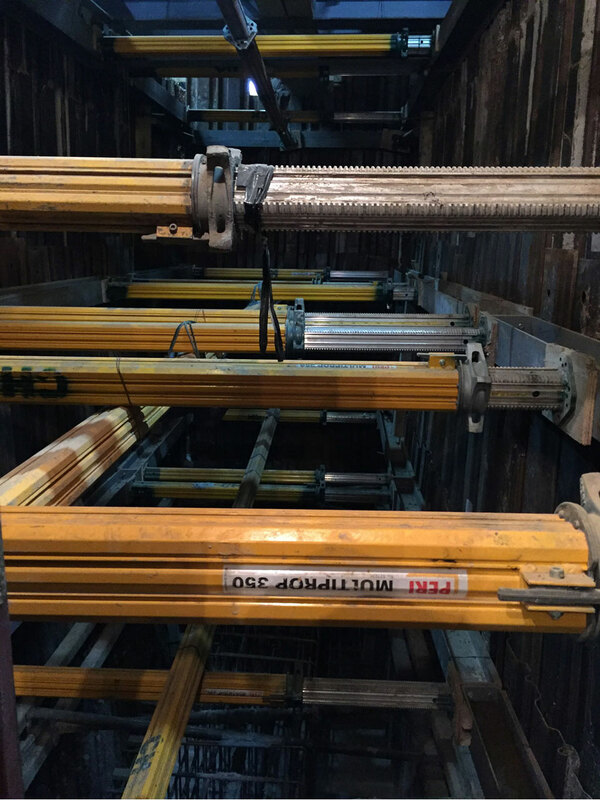 Contact us today on 0208 516 7751 or click the button below and complete the call-back form.